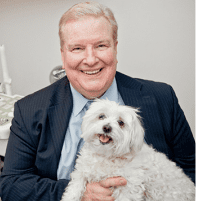 The BTL Emsella is a revolutionary service that Dr. Taylor is proud to offer to patients under his care who suffer from urinary stress and urge incontinence. Often, urinary incontinence is the result of weakened pelvic floor muscles that can no longer support the muscle work necessary in bladder and urinary control. 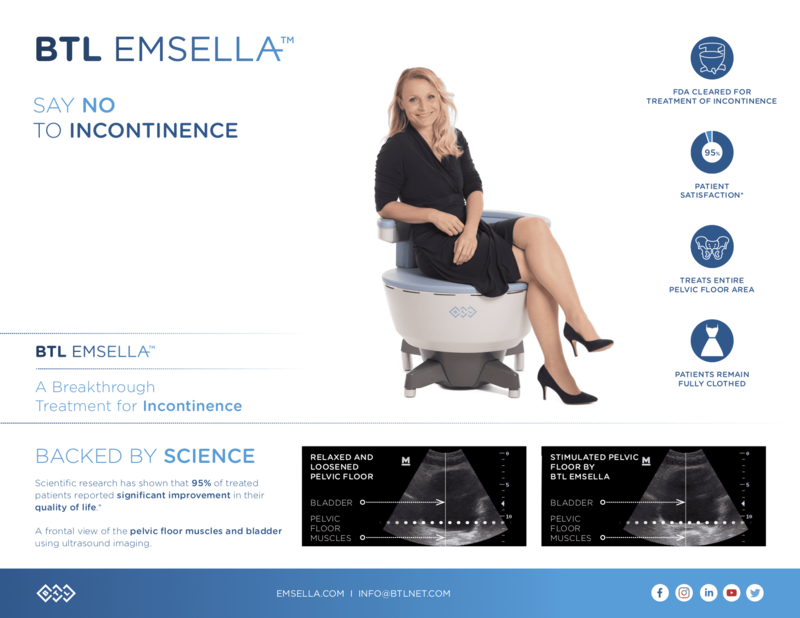 Using a High Frequency Focused Electromagnetic (HIFEM) field, Emsella stimulates a series of contractions of the pelvic floor and surrounding tissues. These thousands of contractions work together to promote strength in the muscles that support control over the bladder and other urinary structures. As the muscles and tissues of the pelvic floor grow stronger, so does your control over your bladder and urinary system. 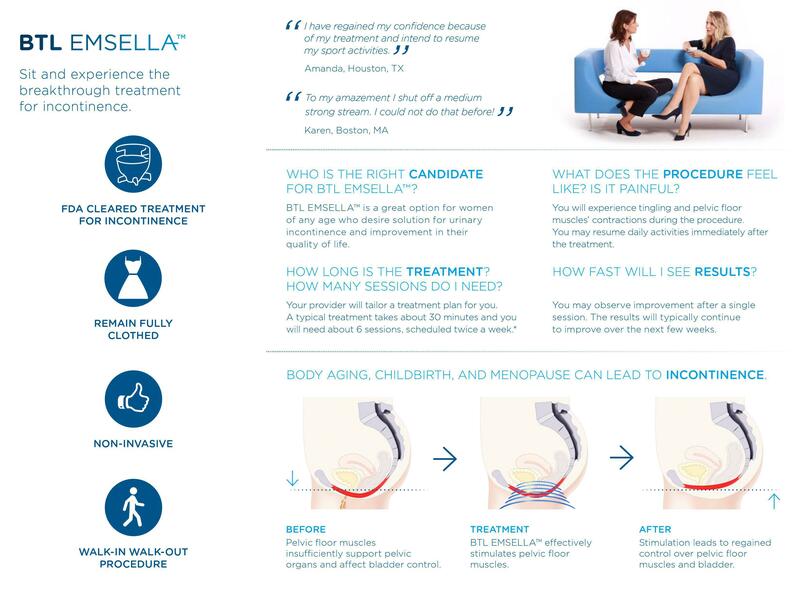 At Healthcare for Women, the BLT Emsella is offered as a non-invasive service which can be done in the comfort of the office, without even getting undressed. The device looks like a chair and delivers high-frequency electromagnetic waves through the seat. While you sit comfortably and fully clothed, this electromagnetic energy penetrates deep into the muscles and tissues responsible for good urinary control. The result is thousands of small contractions of the muscles of the pelvic floor. During a single treatment, the BTL Emsella delivers around 11,200 muscle and deep tissue stimulations, which is equal to doing just as many Kegal exercises. These contractions promote re-education of weak muscles and re-teach the urinary muscles how to do their job. This increases the potential for regaining control over your bladder and other urinary structures. Meanwhile, you can sit comfortably and let the Emsella do the work. What do I need to know about the BTL Emsella treatment? 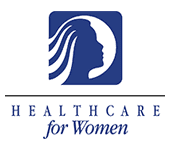 Dr. Taylor is proud to offer this non-invasive treatment to the women like you under his care. He understands that improvement in this area will mean an improvement in the quality of your life, as this can be a frustrating and embarrassing issue. This treatment option is entirely non-invasive. Each treatment session lasts around 28 minutes. Usually, the Emsella treatment requires six sessions, two treatments a week for three weeks. 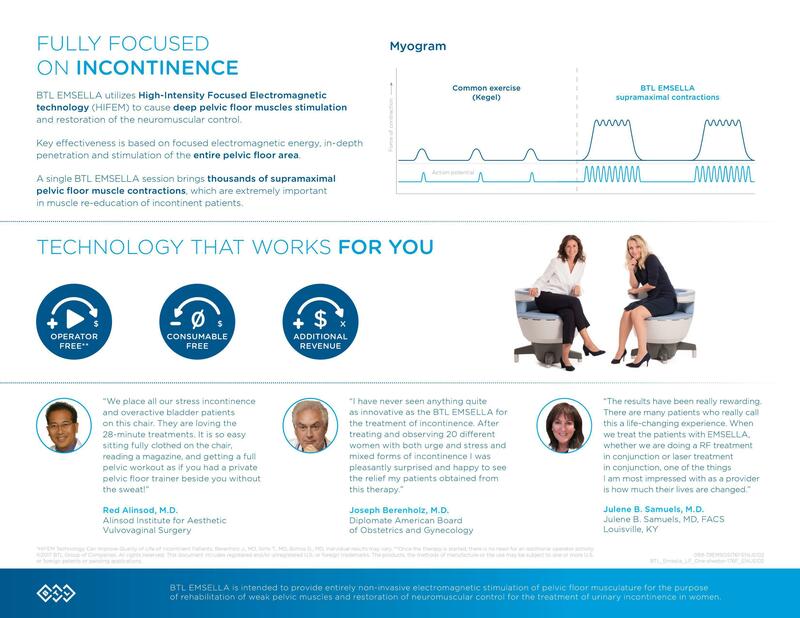 This treatment is entirely safe and has been approved by the FDA as a treatment for urge and stress incontinence. If you would like to explore if this treatment option is right for you, call or book an appointment online with Dr.Taylor today.